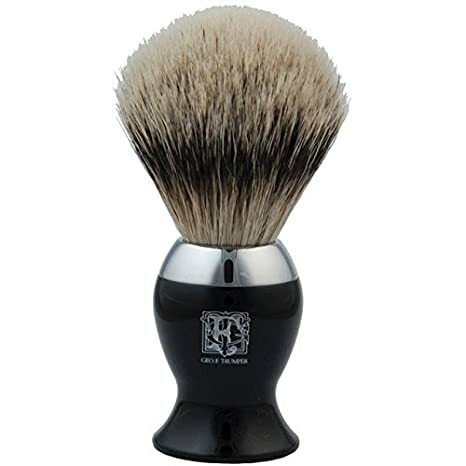 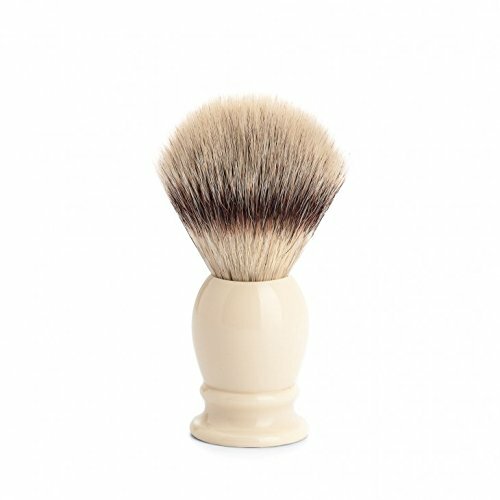 Expect great results with this Super Soft Badger Hair Shaving Brush from George F. Trumper, Mayfair, London, England. 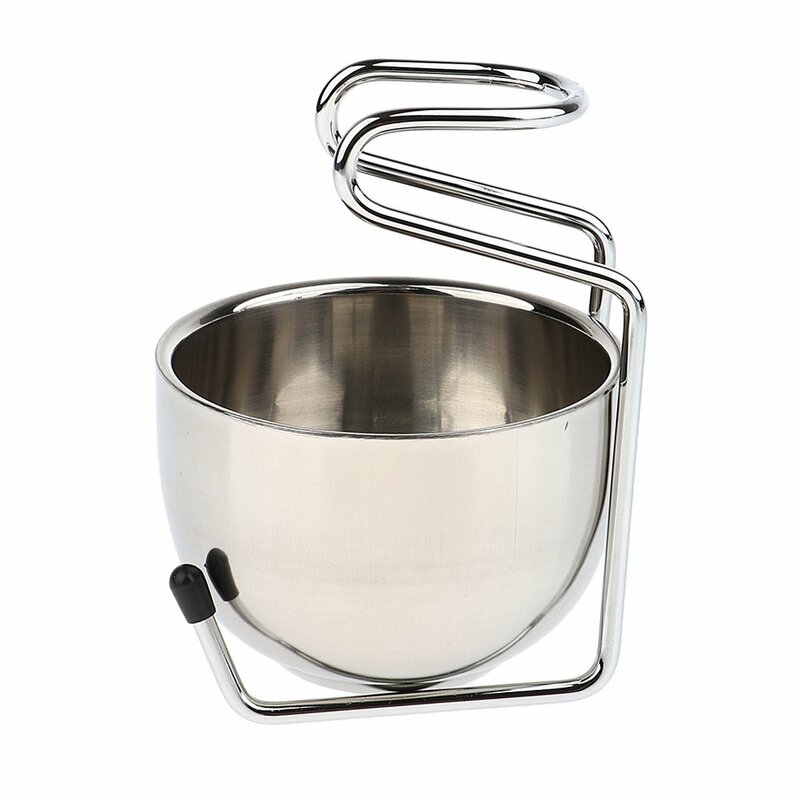 Presented with a black chrome rimmed handle with prominent Trumpers logo. 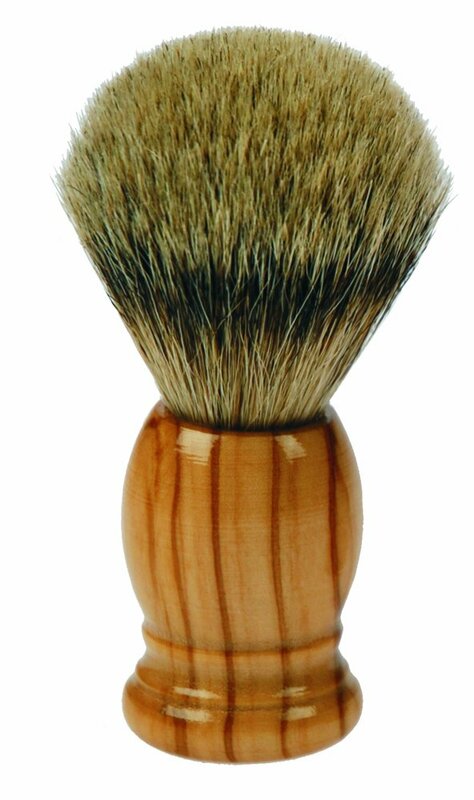 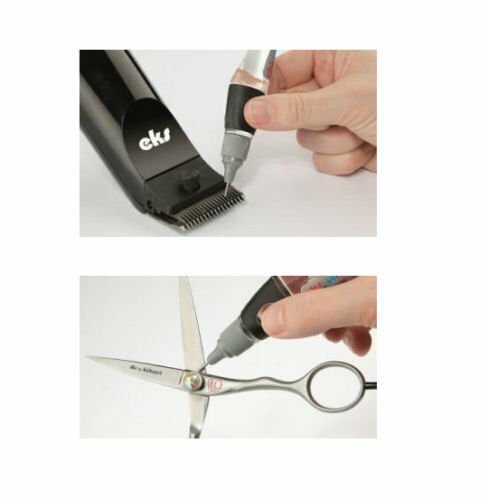 The brush stands 10.1cm overall with a 5cm(H) x 3.5cm (W) handle and a 5.2cm hair bloom. 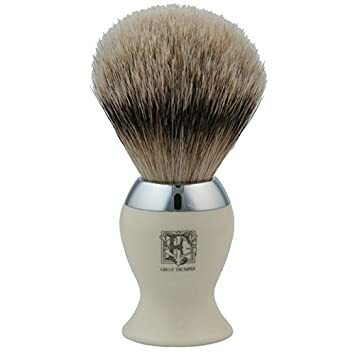 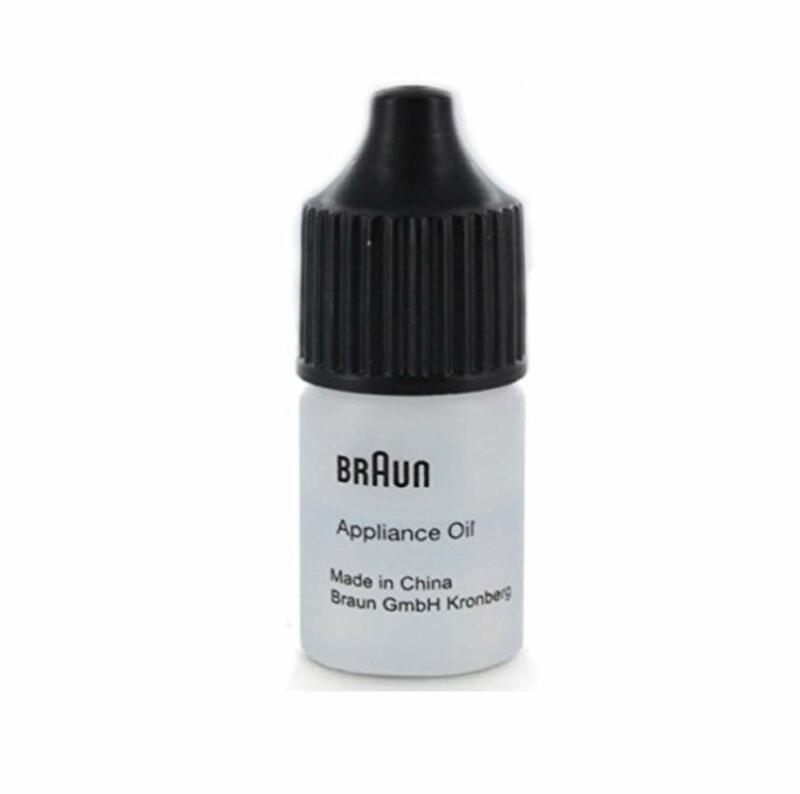 Supplied in a Trumpers branded gift box with brush care instructions.